Why Strategy not Technology Drives Digital Transformation? 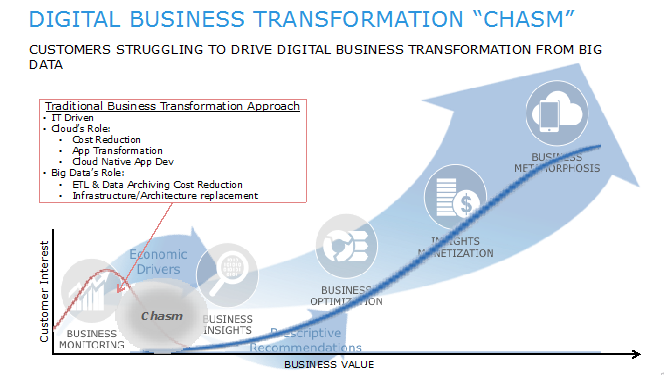 How Strategy � Not Technology � Is the Real Driver for Digital Transformation. However, you might think of your analytics and data streams as the tools to fix your car and your strategy as your mechanic�s knowledge and experience. Strategy, not Technology Drives Digital Transformation for Not-for-Profits As a leading IT outsourcing partner to not-for-profit organisations, one of the most common challenges we observe is a lack of strategic planning around technology.